For this year’s Maine International Film Festival (MIFF), the chickadee, Maine’s plucky state bird—plentiful but never common, as my friend Barbara observed—is being used on programs, T-shirts, and other material related to the festival. 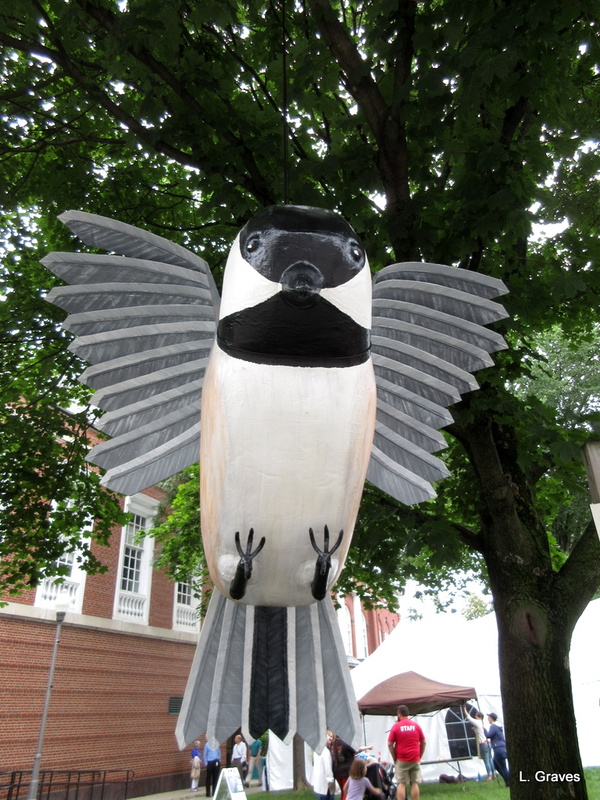 This giant chickadee is in the park by the Opera House in Waterville, where many of the movies will be shown. Our own ChickaDee is coming from New York today, and I’m not sure how much I’ll be able to post next week as we are looking forward to a fun and busy week of movies and even a play—Othello–slipped in. As we Mainers like to say, it will be some week. And, as a sad side note…the great director Jonathan Demme, who was a good and generous friend of the Maine International Film Festival, died this spring. This year’s MIFF is dedicated to him, and there will be several of his movies featured at the festival. One of them, Stop Making Sense, is my favorite. It’s a wild, rollicking documentary of The Talking Heads, the fabulous new-wave group that was popular in the 1980s. Same as it ever was. So long, Jonathan Demme, and thanks for all the movies. I liked your title – whenever I hear one I always say that back to them. I didn’t know there was a Talking Heads movie out there – I’ll have to look that up. I used to love them. Oh, me, too! What a movie! Wow…I love how you were able to tie chickadees and David Byrne and the Talking Heads together. All in a few paragraphs… You are such a good part of my days! Yes enjoy your chickadee and have a wonderful week of movies and visits. 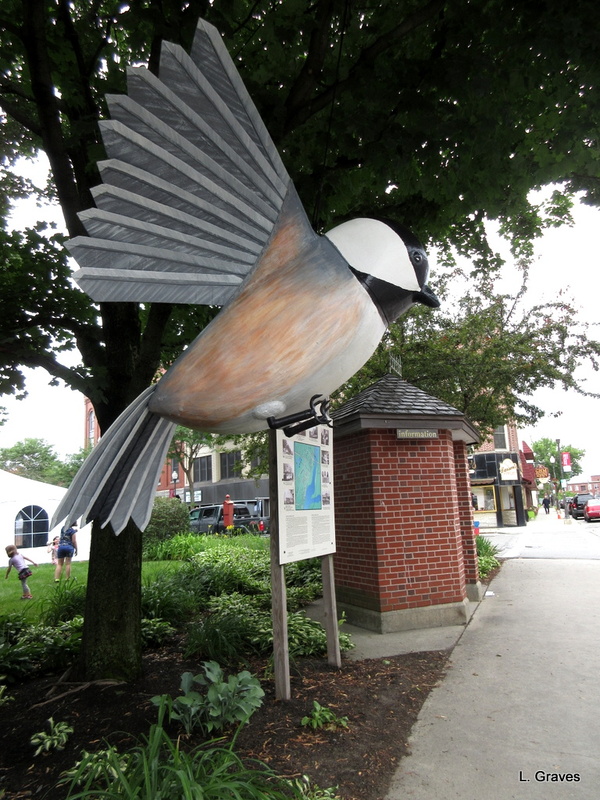 Love the giant Chickadees – an excellent choice for state bird. That’s a BIG bird! It sounds like a great week ahead–have fun! It is a big bird, but somehow it captures the essence of our darling state bird. Have a wonderful week with your chickadee. Thanks, Brenda! Such a good week. Stay tuned! I hope you are enjoying your chick-a-dee week with your own chick-a-dee! Thanks, Clare! 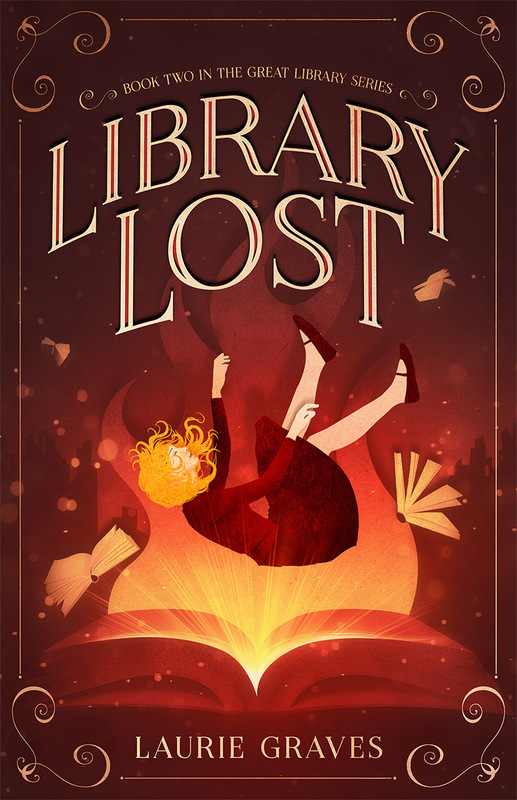 I have a wonderful week, and I’ll write all about it next week. Sounds like a fab time! And I love the Talking Heads, was just talking about them (to someone younger than myself who hadn’t heard of them). Oh, those youngsters! What a terrific group. I’ll be writing about them in today’s post.